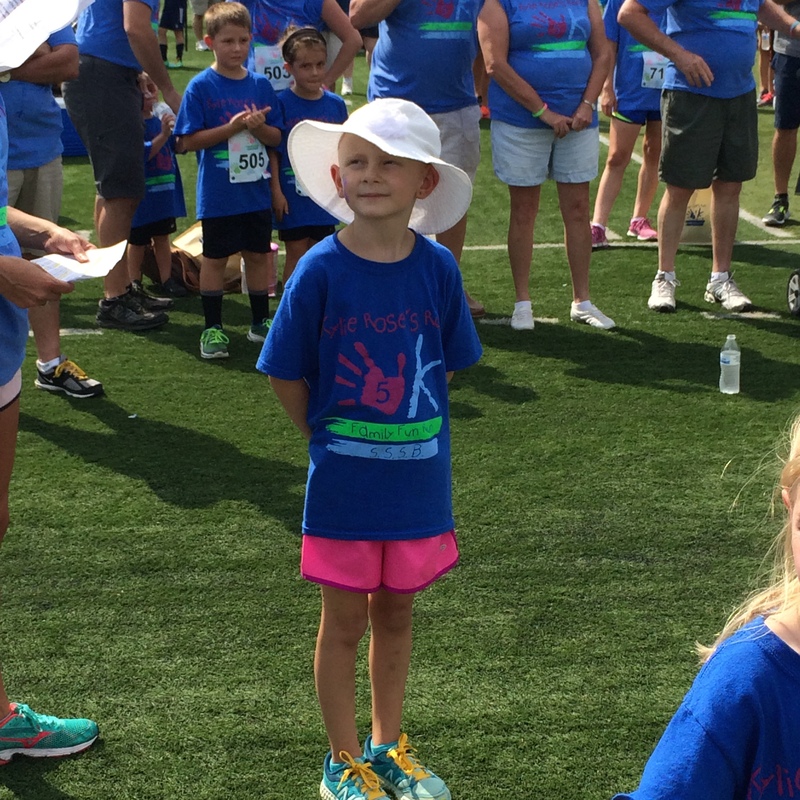 Kylie Rose’s Run is celebrating its 4th Annual 5K event. 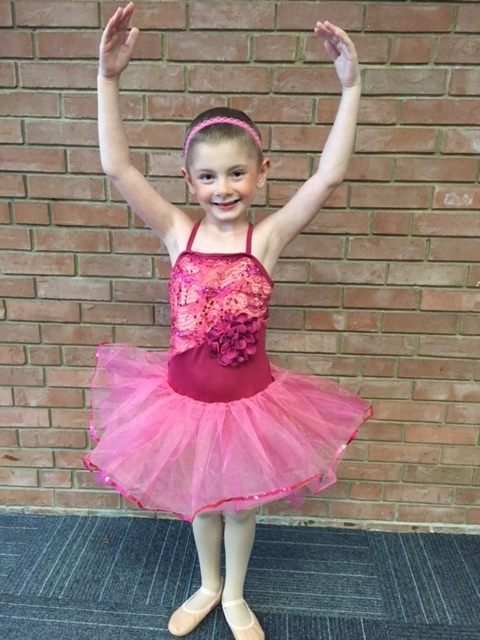 Kylie Rose Jacobs, at the age of five, was diagnosed with cancer on January 6, 2015 and has since been treated at Akron Children’s Hospital. 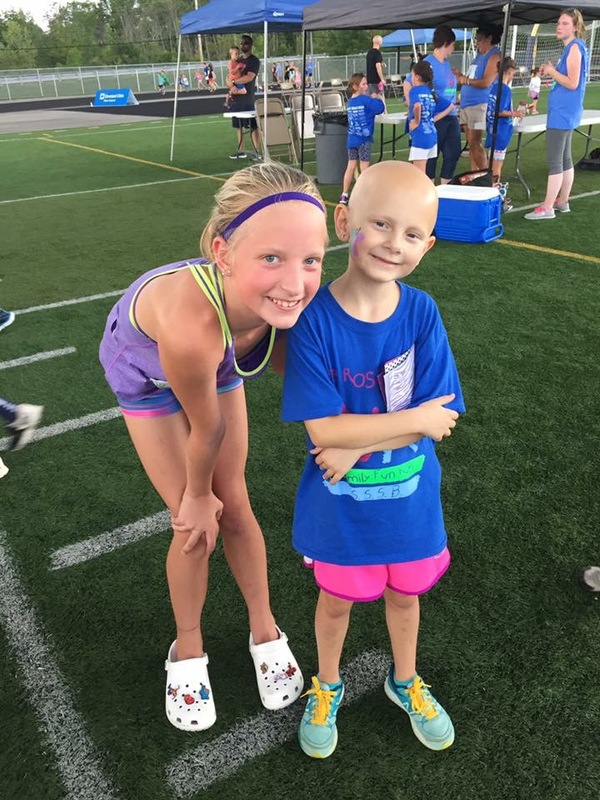 This year’s race proceeds will benefit Akron Children’s Hospital Childhood Blood and Cancer Fund. 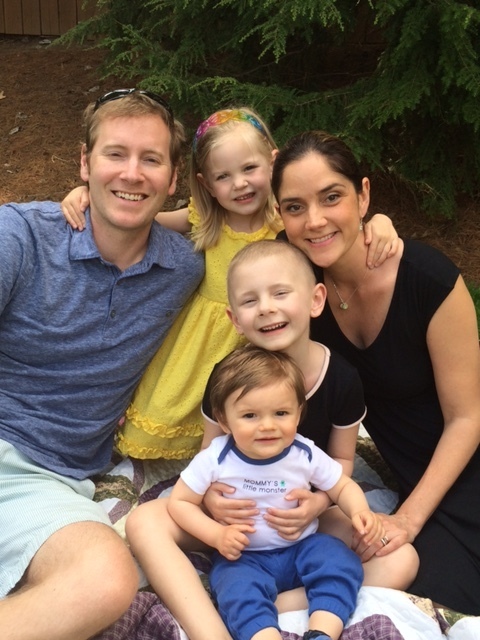 The Childhood Blood and Cancer Fund supports patients, their families, research, treatment, supplies, and any/all needs for the entire department. 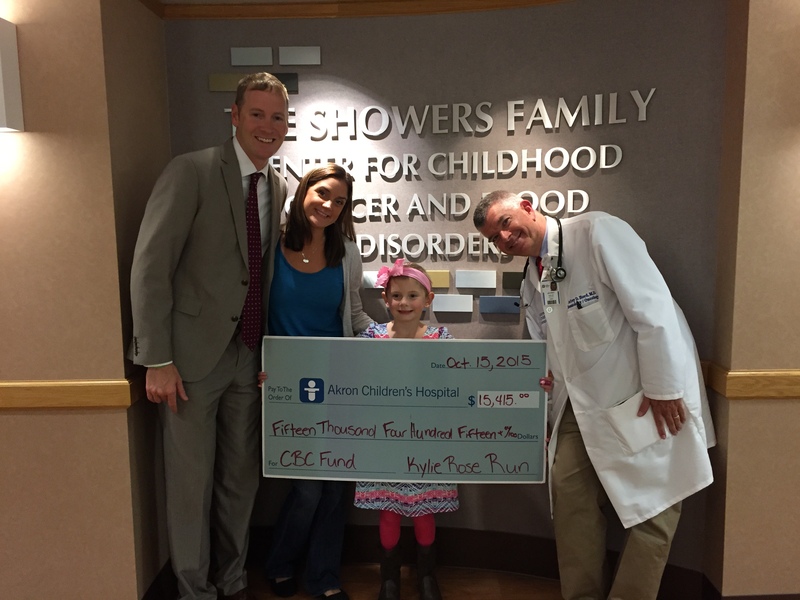 Please note that this race has raised in excess of $51,000 that has been donated to Akron Children's Hospital! The event will take place in the Copley High School football stadium. The 5K will start and end in the stadium. There will be family/kid activities held in the stadium during all runs. 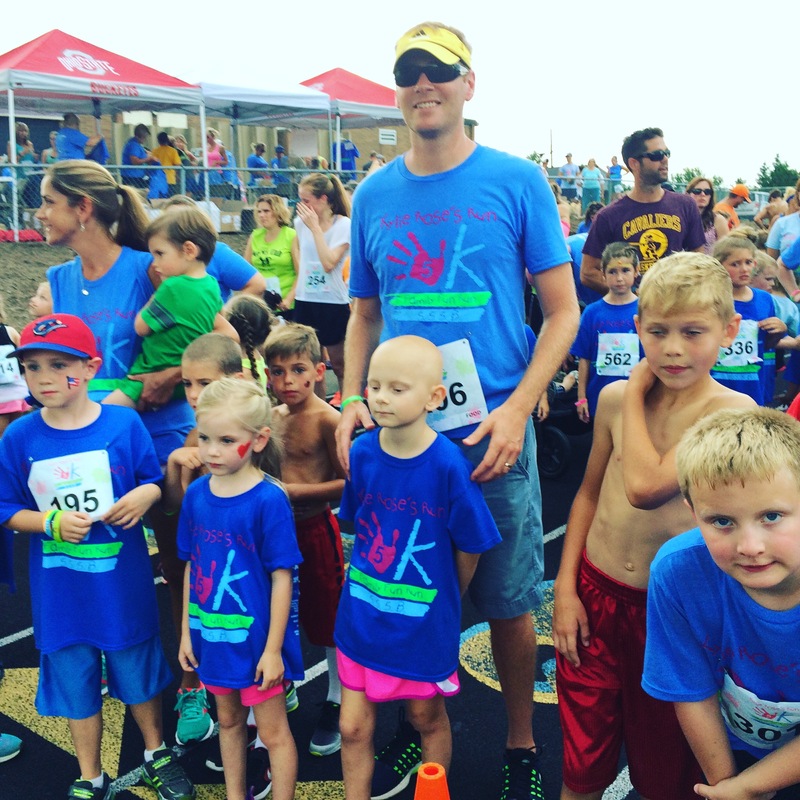 We had so many families and kids participate in the Family Fun Run last year! It was so fun and we learned a lot. We will be having a Competitive 1 Mile Run as well as a Citizens 1 Mile. You may decide the day of the event which run your family wants to participate in. **Plan to run the 1 Mile in under 15 minutes. This 1 Mile start will be for all walkers/runners who do not plan to complete all four laps or plan to go beyond the 15 min time limit! Please note that if you cannot attend the event but would like to support the cause and receive the shirt you can register for the Virtual Run. We will send you your shirt after the race. **Please note that this is a stroller friendly course. Strollers can also participate in the Citizens 1 Mile. Packet pickup will be: **Saturday from 10:00-2:00 in the Copley High School parking lot. We will be located by the stadium in the back of the parking lot. Look for the canopy. 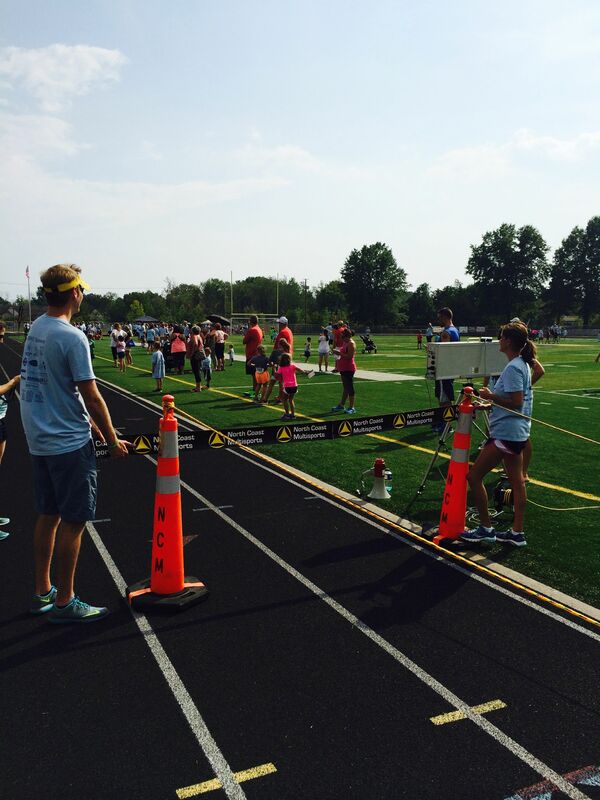 **Race Day Packet pickup on Sunday will be from 2:00-3:30 in the parking lot next to the entrance of the stadium. 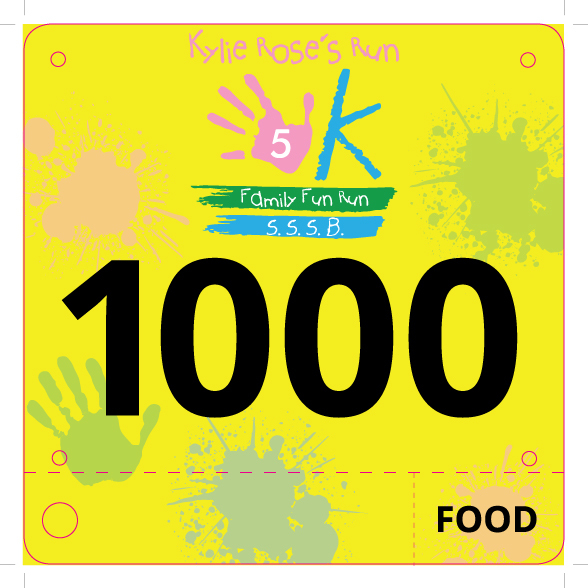 **Even if you are registered for the family fun run, you should plan to pick up your packets early. We have over 500 registered with more coming in. 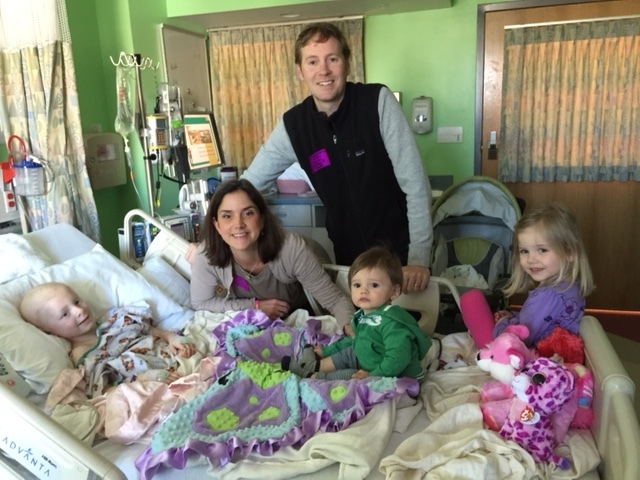 ** The Jacobs family, including Kylie, will begin speaking at 3:45, followed by some other guests. Family/kid activities will be running on the field after the 5K runners take off (4:00). Plan to have fun!! The 5K race will start at 4:00 pm. Do to the large response that we have experienced for 1 Mile run we will have the following projected start times and requirements. Awards for top three males and females overall. Parking will be avaialable at Copley High School.